This town is on the southern end of a peninsula where the Ligurian rivera on one side and the western Gulf of La Spezia (also known as the Gulf of Poets) on the other, converge. 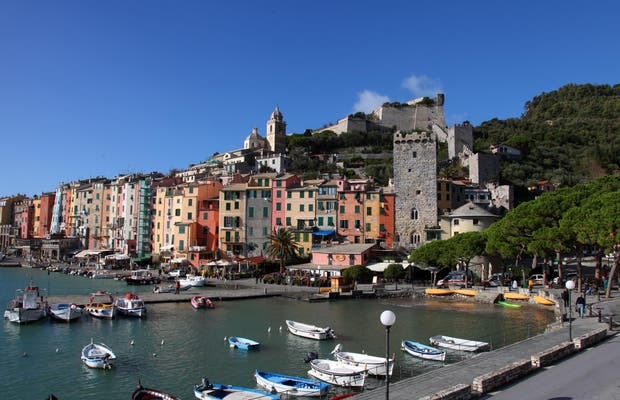 In the late 19th and early 20th centuries Porto Venere was a major attraction with famous guests such as Lord Byron. Currently its charm is still intact and its popularity has increased in recent years thanks to its declaration as a UNESCO World Heritage Site in 1997 (with the Palmaria, Tino and Tinetto islands and the Cinque Terre zone).